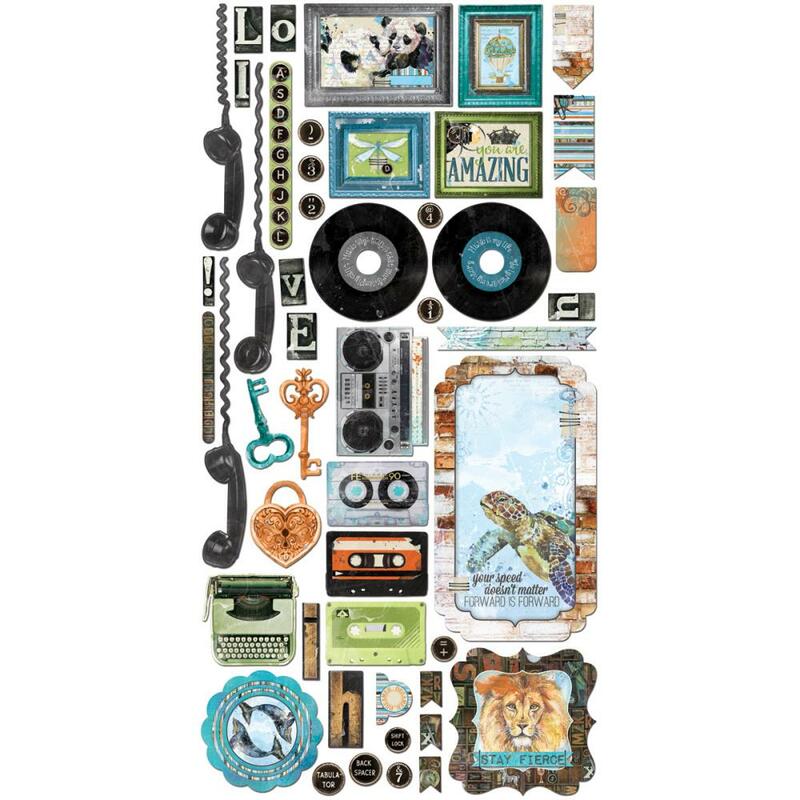 This package contains an assortment of forty-nine (49) Noteworthy Die-Cut pieces. Use them to embellish or accent any of your Craft Projects. Or why not use them to make Greeting Cards? Look for other embellishments including Noteworthy Die-Cuts, Stickers, Layered Chipboard, Chipboard Elements and Designer Paper. Part of the Life in Color Collection by BoBunny Press.